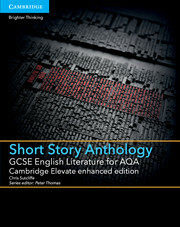 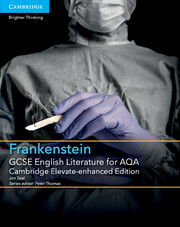 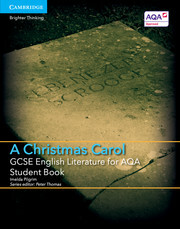 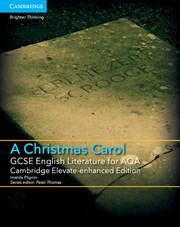 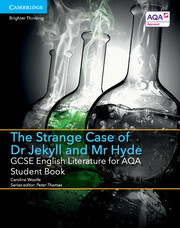 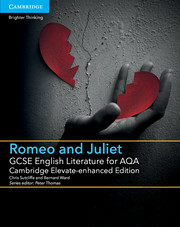 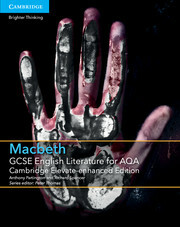 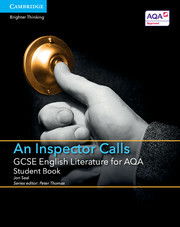 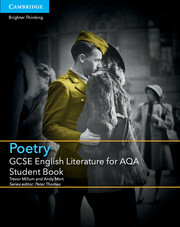 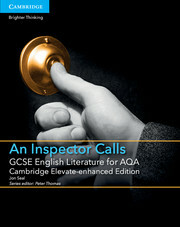 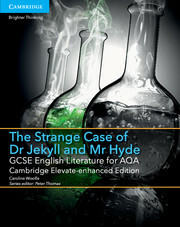 Written for the AQA GCSE English Literature specification for first teaching from 2015, this enhanced digital resource provides specific set text coverage for the Shakespeare aspect of the specification. 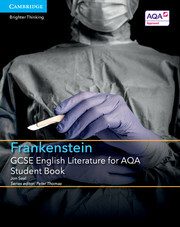 With progress at its heart, students will build their skills through a range of active learning approaches. Incorporating differentiated support, activities will help students develop whole-text knowledge. 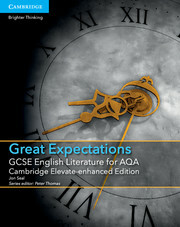 Cambridge Elevate-enhanced Editions include bespoke video content, extensive annotation tools and ‘Assess to Progress’, which provides expert marking support, progress tracking and reporting. Available online and on tablet devices through the Cambridge Elevate app. 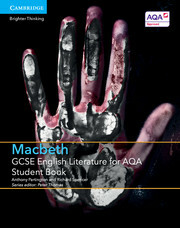 Part 1 units explore each act of the play in detail; Part 2 units consider the play as a whole. 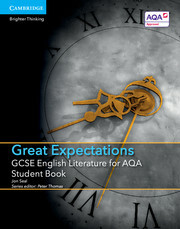 An exam preparation section with guidance and practice includes example answers.